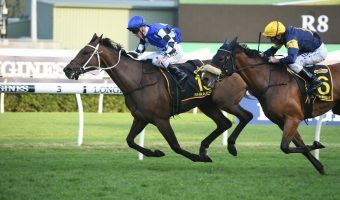 Victoria’s leading trainer Darren Weir is looking to add to his 2018 Melbourne Cup numbers with one of his runners in the Group 3 $300,000 Lexus Stakes (2500m) at Flemington on Saturday. 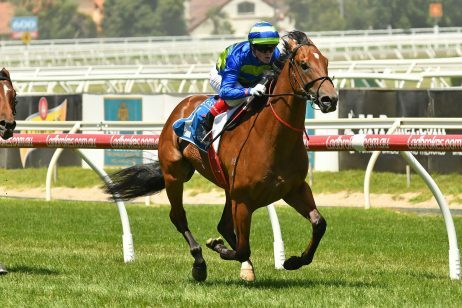 Sixties Groove, above, is one of three Darren Weir trained horses in the 2018 Lexus Stakes at Flemington. 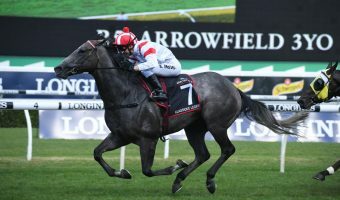 Photo by Ultimate Racing Photos. 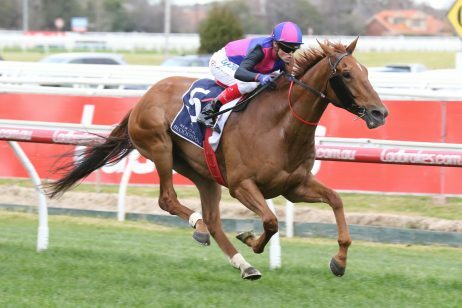 Weir already has imports Tosen Basil and Red Cardinal locked in for a spot in the Group 1 $7.3m Lexus Melbourne Cup (3200m) at Flemington next Tuesday and has three hopefuls, Sixties Groove, Gallic Chieftain and Yogi , running in the Lexus Stakes. 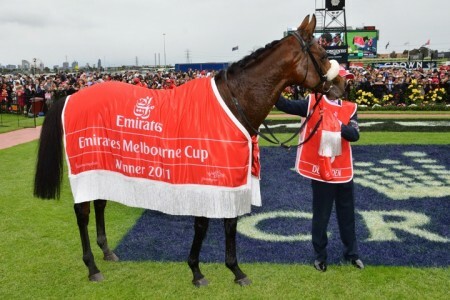 The winner of the Lexus Stakes, if included among the second acceptors for the Melbourne Cup, is exempt from the ballot and secures a spot in ‘The Race That Stops A Nation’. 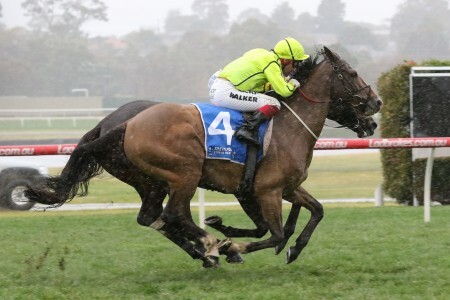 “I have two in the Cup, Red Cardinal and Tosen Basil, and they will have their final piece of work at Warrnambool on Friday morning,” Weir wrote in his column on Racenet . 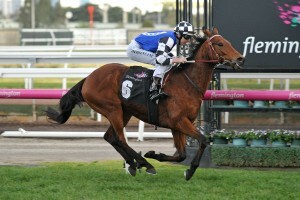 “Then we have Sixties Groove, Gallic Chieftain and Yogi who are all trying to get in on Saturday (via the Lexus – Race 4). 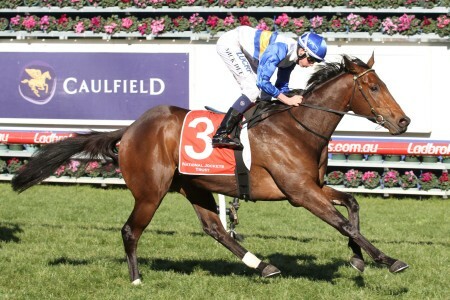 Craig Williams rides Sixties Groove (barrier 4) again after the pair combined form a win in the $150,000 Moe Cup (2050m) at Moe on October 18 while Damian Lane is on Gallic Chieftain (barrier 5) who is coming off an eighth in the Group 1 $5m Stella Artois Caulfield Cup (2400m) at Caulfield on October 20. 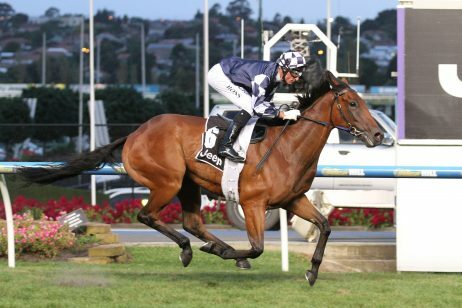 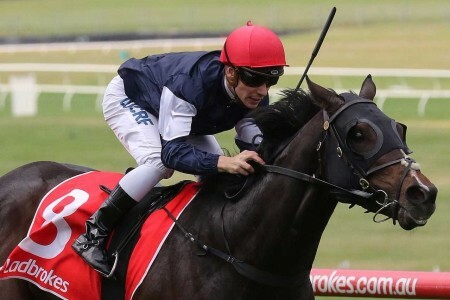 Yogi has drawn awkwardly at barrier ten with Dean Yendall taking the ride again on the six year old who is coming off a last start eleventh in the Group 3 $365,000 Geelong Cup (2400m) at Geelong on October 24. 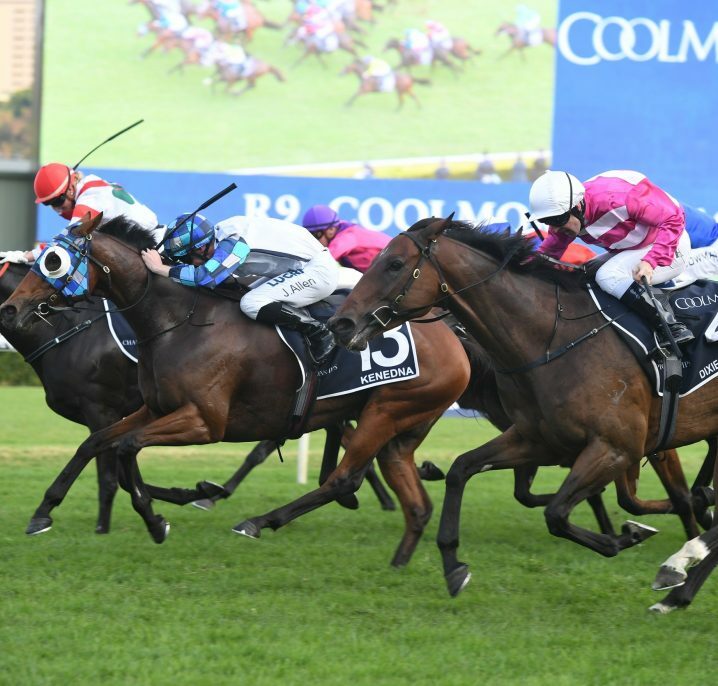 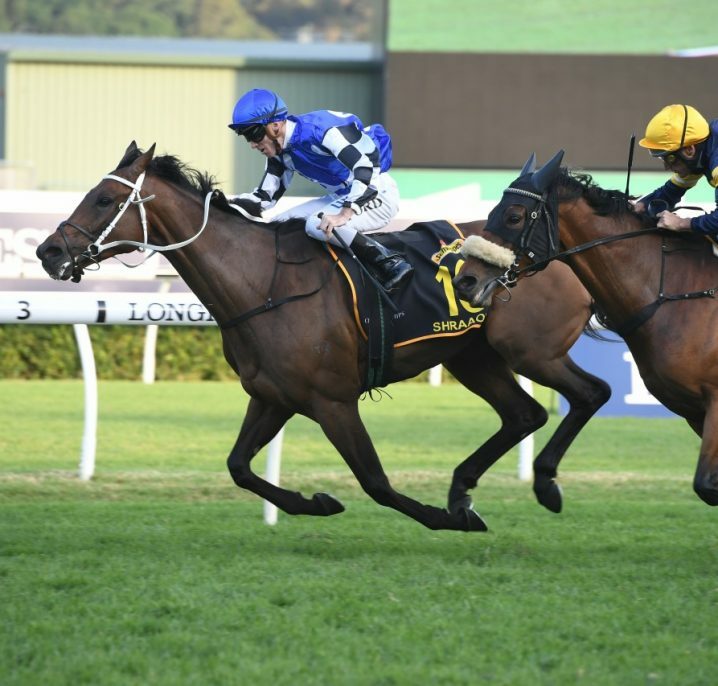 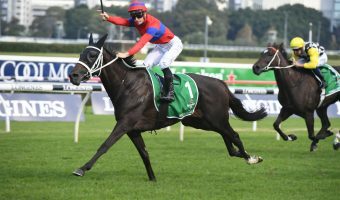 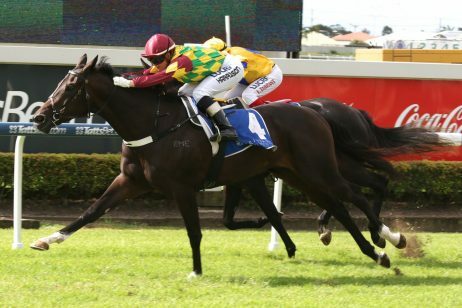 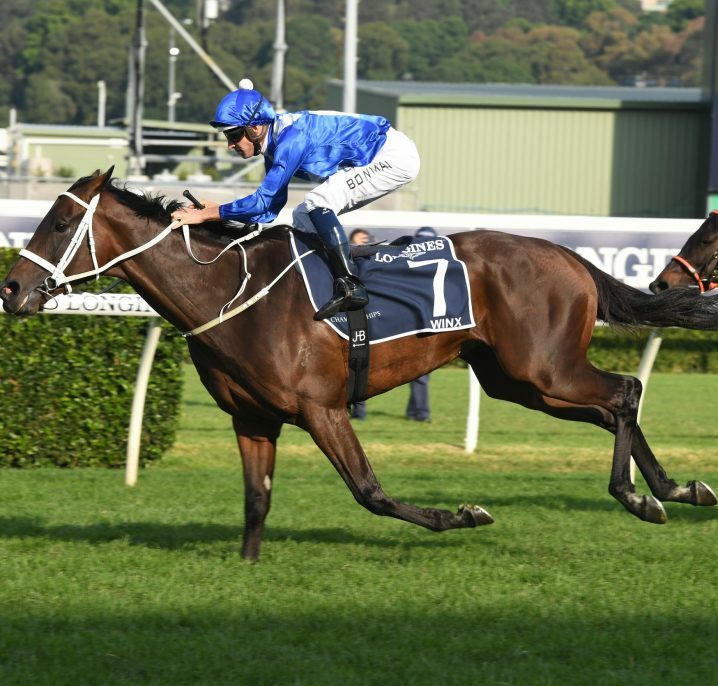 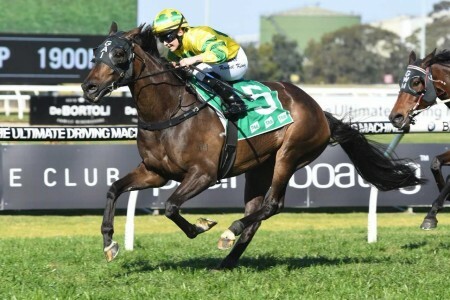 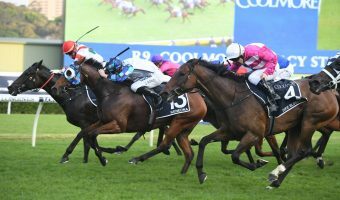 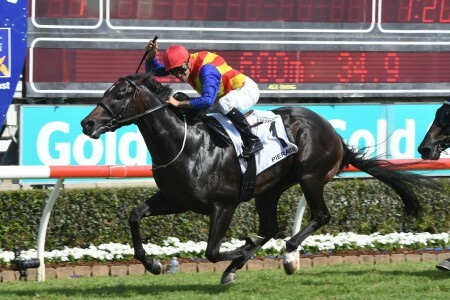 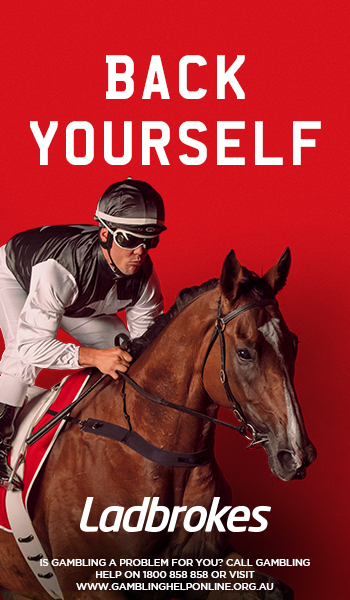 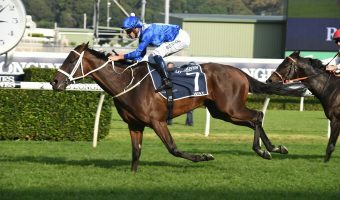 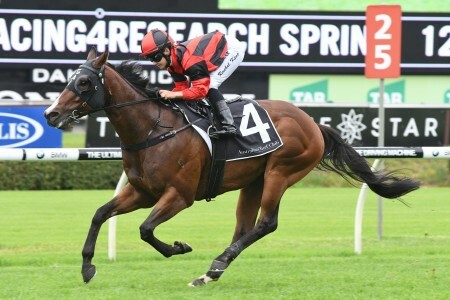 Sixties Groove is the most fancied of the three Weir runners in the betting for the Lexus Stakes at $8.50 with Ladbrokes.com.au ahead of Yogi at $12 and Gallic Chieftain at $15 while the English stayer A Prince Of Arran sits at the top of the market order at $4.20.